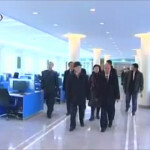 The visit of group of Chinese graduates of Kim Il Sung University to their alma mater has provided a chance to see some of the computer labs in the establishment. 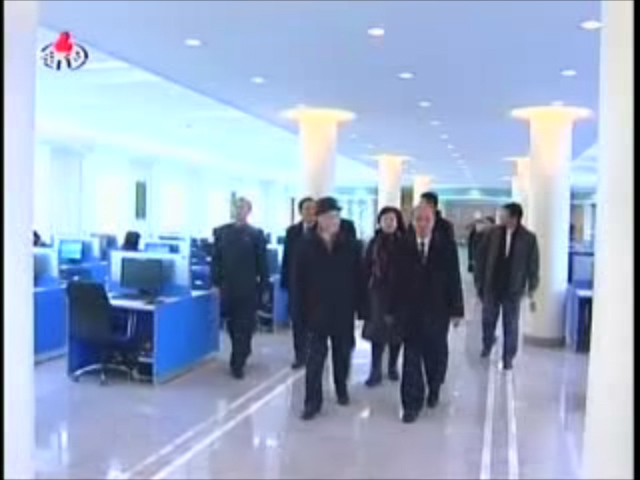 Coverage of the visit was carried by both KCNA and state television, which broadcast a 40-second report on November 25th. I’ve posted some stills from the TV report below. 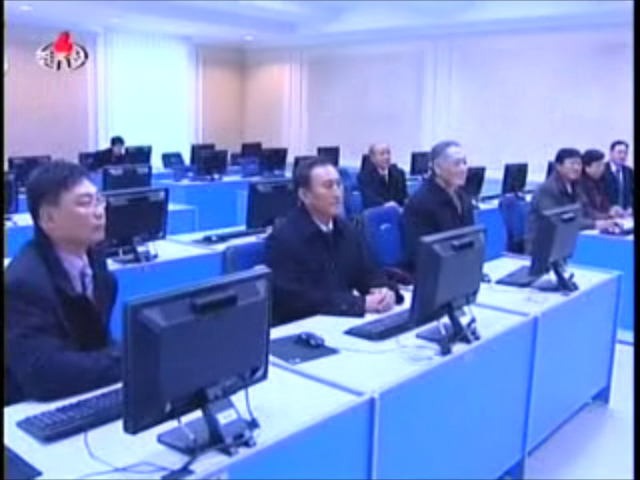 They show what appears to be a modern, well-equipped classroom with numerous flat-screen computer monitors and keyboards. This shouldn’t come as too much of a surprise. 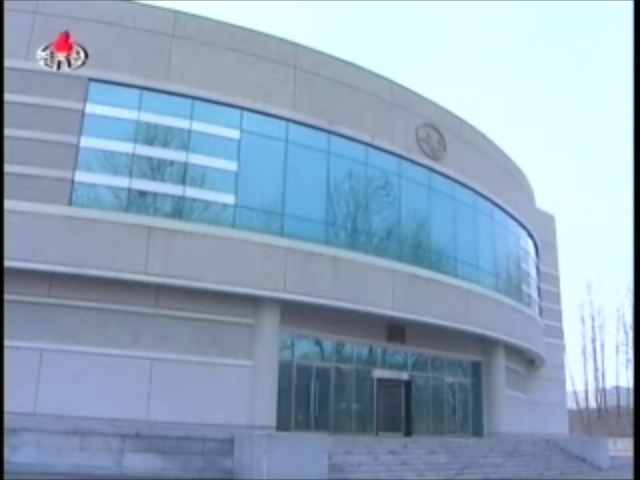 Kim Il Sung University is the DPRK’s top place of learning and a computer science school was established there in 2000, according to state media. 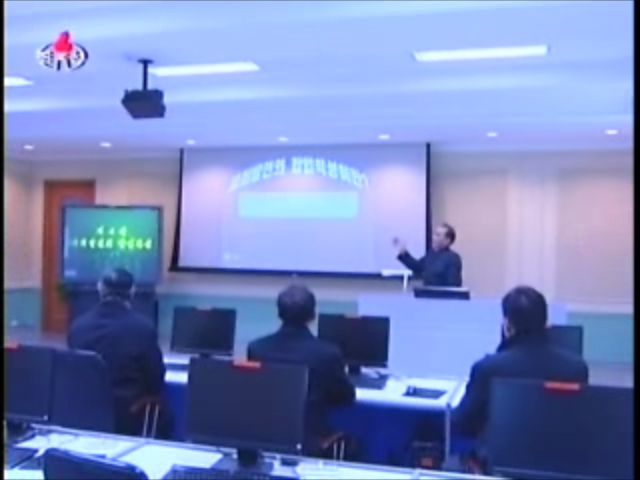 The visitors were shown a presentation in a second room that was also equipped with at least 36 computers. Unlike the first room, which looked like a computer lab, the latter room was set up for teaching and lectures. 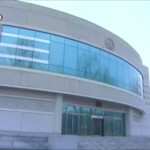 Present there on invitation were members of the group headed by Xu Wenji, professor of Jilin University of China. Vice-President Jo Chol, teachers and students of the university were on hand. 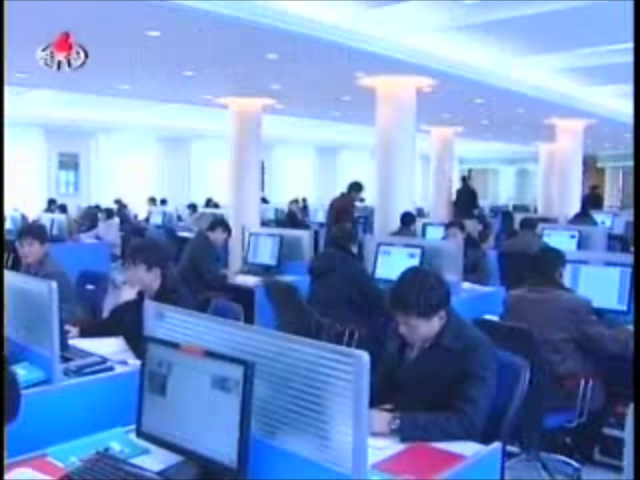 3 Comments on "A look at Kim Il Sung University’s computer labs"
We posted some pics of these in September on our site – it is interesting to note all the equipment is made by HP – and they are all running RedStar! Thanks for the tip. Indeed you did. If you’re interested in this subject, check out the article. 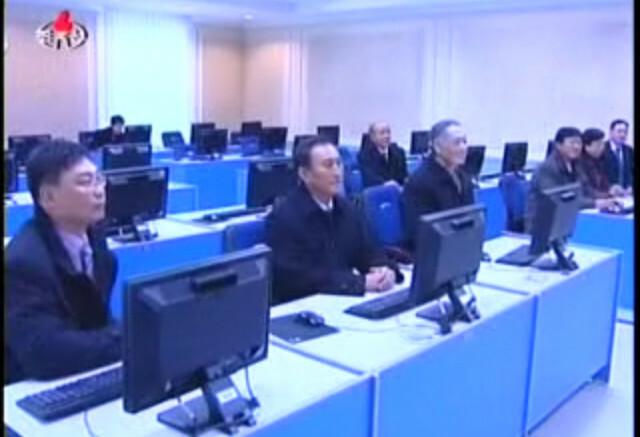 Great Juche Computer Lab, while it is not as powerful as my calculators.